Under the supervision of the Chief of Operations, the Operations Associate serves as the focal point of administrative services in the office of the Chief of Operations. The incumbent supports the Chief of Operations in coordination of the activities of the Operations Units and is accountable for registration and efficient delivery of office mail. Serves as principal assistant to the Chief of Operations, responsible for day-to-day administrative operations of the Office of the Chief of Operations. Analyses and maintains an overview of the work of the office of the Chief of Operations to ensure that timely administrative support is provided. Organizes Operations section meetings, coordinates daily agenda and meetings, participates in meetings and discussions on important and sensitive issues, interprets and assesses the impact of changes. 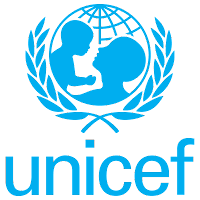 Plans and coordinates the Chief of Operations duty travel and meetings with government officials, other partners and UNICEF staff. Liaises to arrange itineraries of field visits; prepares/collates briefing materials under the guidance of the Chief of Operations. Reviews all incoming correspondence, messages and documentation. Apprises the Chief of Operations of urgent and important issues. Determines routing-for-action to senior staff, follows-up on the actions taken and provides information updates regarding subsequent developments and issues. Liaises with Sections/Field Offices, UN OMT and external contacts, and supports in following up on pending actions for the Chief of Operations. Advises and assists senior staff in the area of office management. Brings to the Chief of Operations attention sensitivities/issues requiring intervention/action. 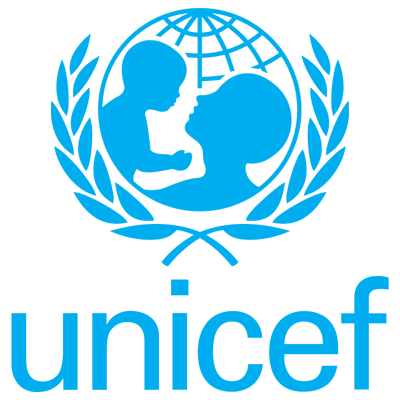 Carries out Registry functions, receives sorts and registers all correspondences and mail received via post office, pouches, couriers and emails sent to the UNICEF generic email account. Routes mail addressed to the Country Representative (CR) and Programs for screening by the CR and then distributes them to the Sections Chiefs for action. Maintains records of documents scanned for reference purpose. Maintains records of invoices and courier documents for reference purpose. Disburses mail from Sections to Field Offices and Partners by sorting and sending them to the Courier Service provider. Completion of secondary education, preferably supplemented by technical or university courses in a field related to Finance, Business Administration, and Economics, Administration or other related fields. Experience of working in UN agencies is an asset.